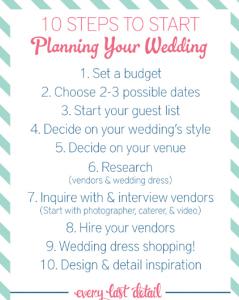 Give Well Weddings – Where you can find everything! Where you can find everything! 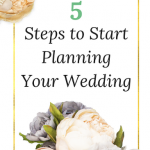 Lets face it, up to now you’ve possibly got pages of ideas, notes and maybe even started some sort of planning your wedding to make sure you get “it right” on the day. Did you go over the ever expanding guest list, do the extra numbers mean you have to cut out some flowers or go cheap on the stationary? One thing’s for sure if you’re not in control at this stage you possibly never will be. 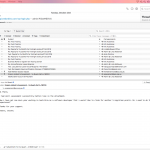 There are literally a mountain of things you should look at to ensure the big day “Pops”. But how do we do it? where do we start? and more importantly how does all this fit into the budget. So lets look at the basic content and then see how we can improve to fit neatly into the amount of money we are going to throw into this major event. 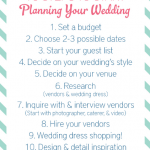 Now this is just an idea, but you can easily see at a glance where if necessary you could cut your wedding costs to get back into your budget. And in this example, just look at the percentage allocated to the Reception, and this is an area where the memories will only last up to the next decent meal! does it really take that much of the budget, Yes sadly it does as research has shown us. 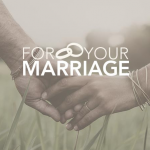 There are more items to consider in your planning. What type of music you want, what type of music you don’t want, which guests you do or don’t want and the list goes on and on. To help you, I’ve placed some articles on my site. Just read them and use the info however you want. If you need help them please contact me. The vision and skill to create the right cake for you and turn your special event into something you will remember forever. All our cakes are finished with fondant, atop a layer of melted chocolate and cream-ganache that adds an extra fling of flavor to the base-cake. Your Day, Your Cake, Your Choice! 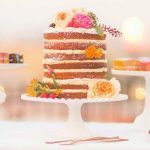 Wedding and specialty cakes can create the cake of your dreams by helping you design that special cake, colors and flowers or shapes to suit your style. Most of my designs, the ribbons and flowers are edible additions. Let us help you create your wedding cake for your special day. All our cakes are individually designed with our creativity and style to suit your tastes. Some clients choose their cake to be served as a dessert on the day. We offer a variety of mud based cakes as couples can choose to have them served as a dessert with coffee. • the amount of decorations and the number of tiers. During your consultation, we will provide you with all the details that you will need to know about your cake as well as the costs involved. 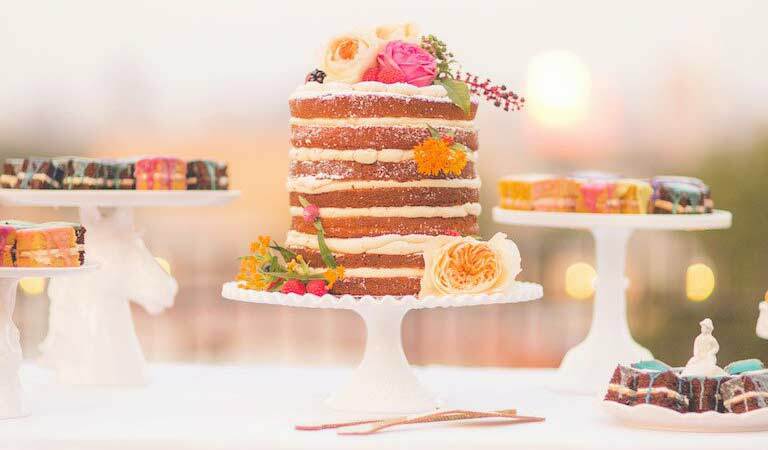 A 50% non-refundable deposit is required at the time of making your wedding cake booking. This secures your date and your cake. 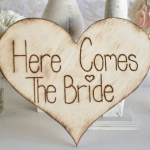 The final 50% payment is due one month prior to your big day! Of course you can view your cake prior to the day if you wish! Should you wish to making a booking, simply call Scott and he can provide you with details. So that you are not disappointed, you can secure your wedding cake as early as the day you book your wedding. This will ensure you secure your booking as summer season is the busiest. Vintage-themed wedding ceremonies are becoming quite fashionable among today’s modern brides. If you wish to have a wedding that’s unique, fun and unforgettable then a vintage wedding is certainly a good idea to try. A vintage wedding will require plenty of preparation in order to become a success. Naturally, the most important among these preparations will be your vintage wedding gown and hair. Read on to learn how you can best choose your vintage wedding dress and hairstyle. The first thing that you need to do in order to have a vintage wedding is to choose the era that will be your inspiration. Keep in mind that “vintage”covers many time periods which include all decades until the 1960′s. Before you can set about choosing your wedding dress and hairstyle, you need to choose the era where you will be taking inspiration from. Do you prefer the swinging fashion of the 1920′s, the romantic appeal of the Renaissance or the free-spirited ambience of the 1960′s? It might also help to take a look at photos of clothing and hairstyles from different decades. 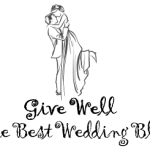 Look for a quality vintage clothing store. Unless you have found the perfect vintage wedding dress among your family heirlooms then chances are you will have to go out and find one. Your best bet would be to shop from a respectable vintage clothing store. A professional vintage clothing shop would know how to store old clothing so chances are high that you will find wedding gowns that are in good shape. In the event that you couldn’t find a dress that suits your taste, you might want to consider reproduction vintage wedding gowns instead. Not only will these give you more choices but the dresses would be in better shape as well. Put fresh flowers in your hair. Plenty of vintage hairstyles use fresh flowers in addition to the veil. If you are going for a medieval theme, you can even wear a crown of fresh flowers in lieu of a wedding veil. It was also fashionable for 1940′s brides to decorate their hairstyles with flowers. Look for vintage hair accessories. When it comes to vintage hairstyles, you can still choose between having your hair done up for a classically elegant look or going for a more effortless and natural style by wearing your hair down. No matter which one you choose, be sure to top off your tresses with a vintage hair accessory. This can be anything from an antique tiara to vintage hair combs. Having a vintage wedding can be easy with the right preparation. To learn everything there is to learn about vintage weddings, explore the articles on this site. We organizes ceremony location, wedding celebrants, reception, invitations ect when suddenly it dawned on us we didn't have any chairs or decorations for the ceremony!! After extensive local & interstate research it became evident of the need for an affordable hire service in Melbourne, that's when we created this site! 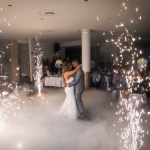 We are new to the industry & have developed a real passion for weddings along with that & our excellent attention to detail we are certain we can provide a memorable service to you on your wedding day. Please feel free to contact us with any questions we are here to help you with your special day, so sit back & relax & let us do the work..